Brushing and flossing your teeth daily is essential to good oral health. But if you aren’t doing either one correctly, your mouth could still be at risk for tooth decay. 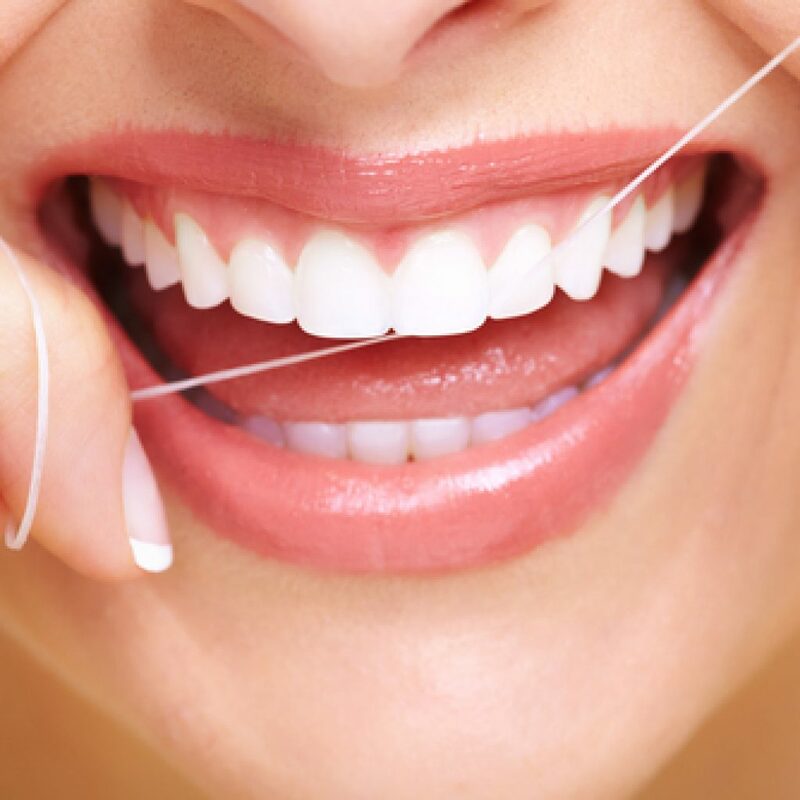 In the video below, provided by the American Dental Association, you’ll find a tutorial for properly flossing your teeth. We suggest you watch the video and compare the technique to your own to make sure you’re properly flossing your teeth. For your next dental checkup, call Dr. Doug Forbes with Total Dental Care of South Carolina in Columbia, SC at (803) 272-4162. You can also request an appointment online using our contact form and we will get back to you as soon as possible.